Cotton Jones, with Pepper Rabbit and Dreadful Yawns. 8:30 p.m. Wednesday, October 13. Beachland Tavern. 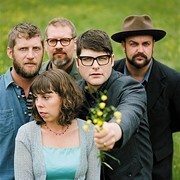 Tickets: $10, $8 in advance; call 216-383-1124 or go to beachlandballroom.com. High on Fire, with Torche and Kylesea. 8 p.m. Friday, October 15. Grog Shop. Tickets: $15, $14 in advance; call 216-321-5588 or go to grogshop.gs. Disturbed, with Hail the Villain and Art of Dying. 8 p.m. Saturday, October 16. Agora Theatre. 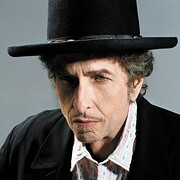 Tickets: $37.50; call 330-696-1010 or go to ticketmaster.com. Paste Magazine Tour, with Jason Isbell & the 400 Unit, Langhorne Slim, Jesse Sykes & Phil Wandscher, and Mimicking Birds. 7:30 p.m. Sunday, October 17. Grog Shop. Tickets: $15, $13 in advance; call 216-321-5588 or go to grogshop.gs. 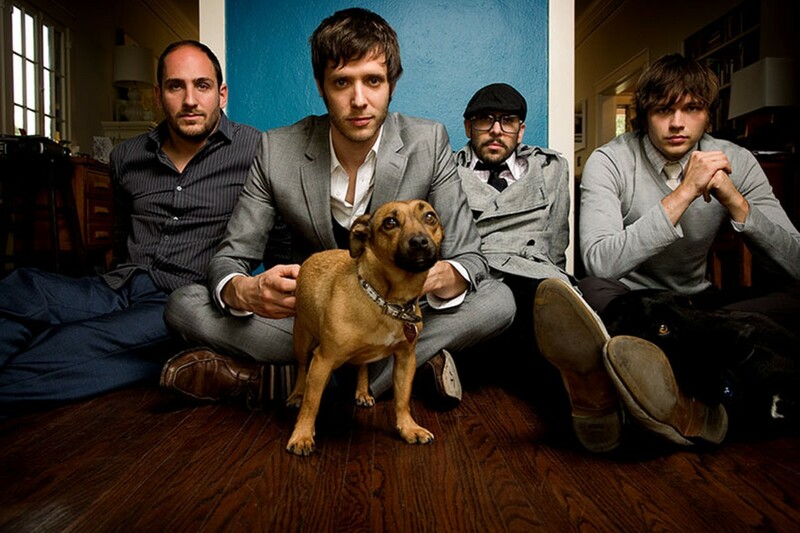 OK Go, with Company of Thieves and Summer Darling. 9 p.m. Wednesday, October 13. Beachland Ballroom. Tickets: $15; call 216-383-1124 or go to beachlandballroom.com.